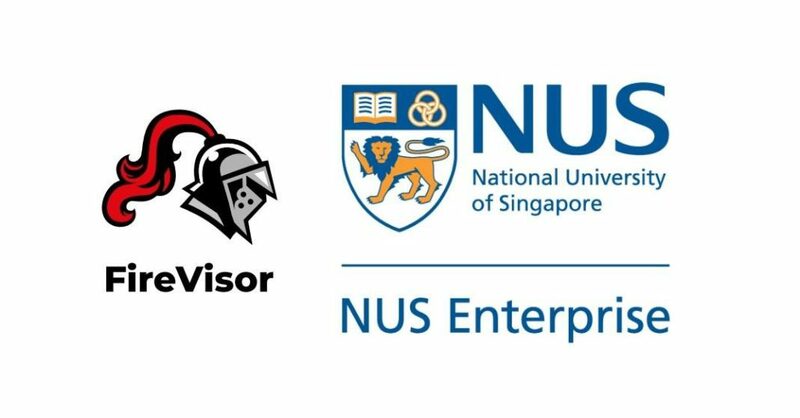 After passing the selection process of the NUS Enterprise’s award committee, FireVisor has successfully been granted the NUS Alumni Start-Up Catalyst grant. Apart from cash, FireVisor receives mentorship, office space, and legal services from NUS Enterprise. NUS Enterprise is eager to advance innovation and entrepreneurship in Singapore and beyond. The startup catalyst has also been involved in Carousell, 99.co, and ShopBack.